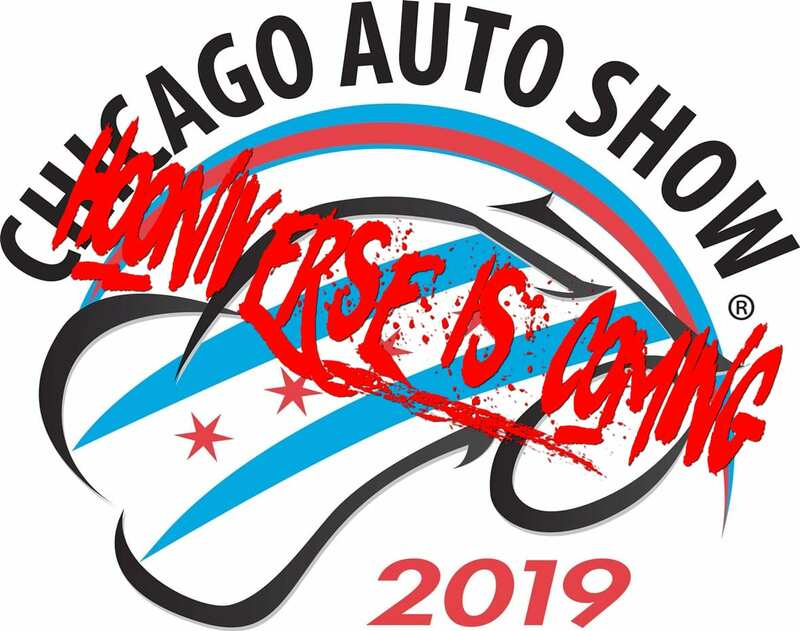 Hooniverse will be back in the Windy City this Thursday for the 2019 Chicago Auto Show. I’ll be there on the armed with gallons of coffee and my camera covering of this year’s exciting debuts scheduled to take place under the McCormick Center’s bright lights. Lexus will be revealing a LC 500 Coupe Flare Yellow Edition, with a $107,235 price tag, 21-inch wheels, a carbon fiber roof, and of course yellow accents throughout. A new, NX F Sport Black Line Special Edition will also be debuting. GMC and Chevrolet will have a fleet of their new Silverado HD and Sierra HD pickup trucks on the floor. 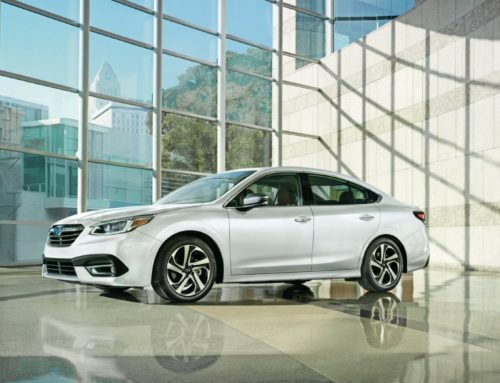 Subaru plans to reveal a sleek redesign of its midsize Legacy. A refreshed Ford Super Duty (most likely a 2020 model) will be unveiled with appearance updates inside and out, with new powertrain combinations. 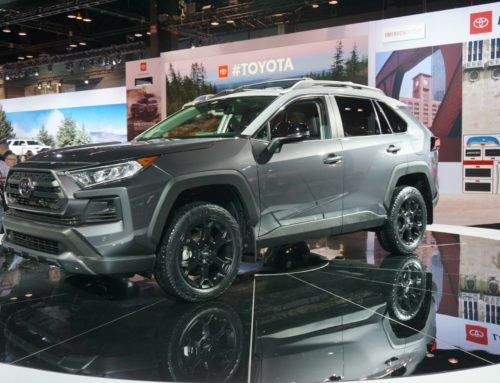 Toyota will command attention with a refreshed 2020 Tacoma and a nostalgic Heritage Edition 2020 Land Cruiser celebrating the beast’s 60 years of prowess. 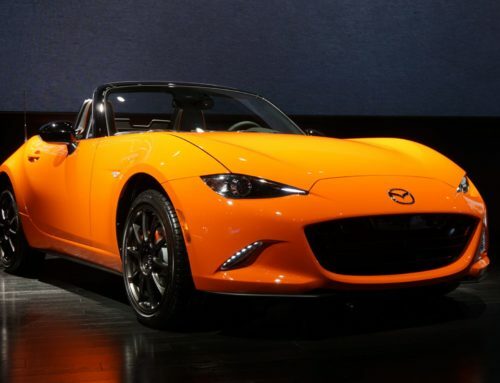 Mazda is bringing a new 30th-Anniversary Edition Mazda MX-5 Miata, commemorating three decades since the car was first teased at the 1989 Chicago Auto Show. The next Land Rover Range Rover Evoque will debut for 2020. A new Jetta GLI will bow for the first time, following behind Volkswagen’s seventh-generation Jetta that arrived last year. 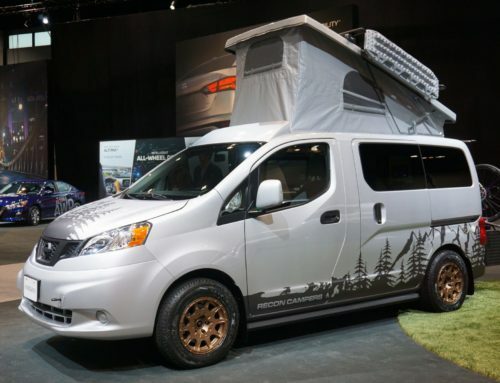 Expect to see a mildly-updated 2020 Nissan Rogue Sport, as well as the recently announced adventure-minded Nissan Pathfinder Rock Creek Edition. 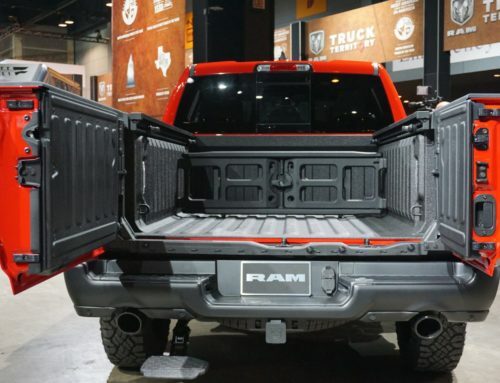 Ram will showcase its chassis cab version (for contractors and commercial use) of the impressive redesigned heavy-duty 2500 and 3500. I’ve also been told by a friend at FCA that there will be a rad, mint 1984 Plymouth Voyager will be on display that’s bound to capture the hearts of every auto journalist. This also means It’s van time. Stay tuned and follow along with Hooniverse’s reporting all day tomorrow and Friday. I’ll be posting frequently on here, my personal Twitter, as well as to our Hooniverse Instagram feed. What do you want to see pictures of? What questions do you have about today’s cast of new automobiles?